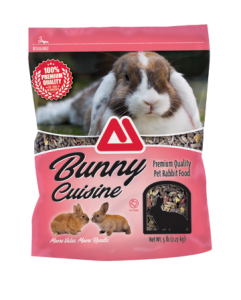 Thomas Moore Feed’s Bunny Cuisine Premium Feed is a source of Omega-3 Fatty Acids that support rabbit’s heart, brain and visual functions. 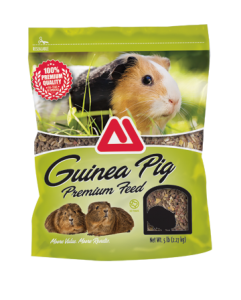 Thomas Moore Feed’s Guinea Pig Premium Feed is a timothy hay-based pellet that is rich in fiber to promote gastrointestinal health of your guinea pic. 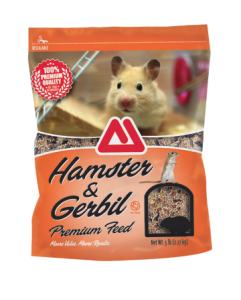 Thomas Moore Feed’s Hamster & Gerbil Premium Feed has wholesome, palatable ingredients that help maintain proper weight, growth and dental health.